Ethan Hawke, Toni Collette, and Eighth Grade Win at 2018 Gotham AwardsA big night for First Reformed–heads. What Does Fear Sound Like?We talk to five horror-movie composers about designing some of the scariest scores of 2018. Hereditary, Mandy, and 11 More Horror Movies We Can’t Wait to Watch This SummerWill anything be scarier than Toni Collette? Watch the First Trailer for Hereditary, Sundance’s Biggest Horror HitToni Collette and Gabriel Byrne star in this dark family thriller. 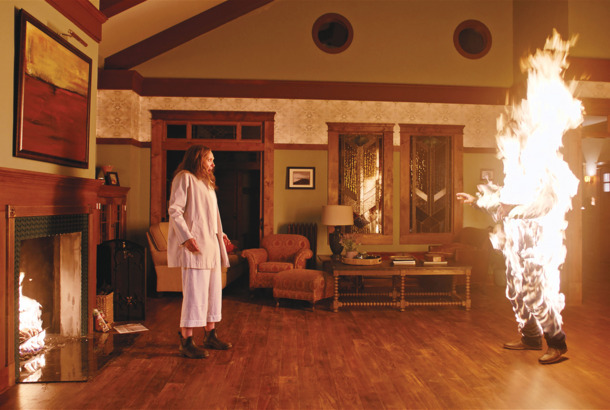 How Scary Is Hereditary, This Year’s Horror Hit at Sundance?Prepare to be thoroughly creeped out.